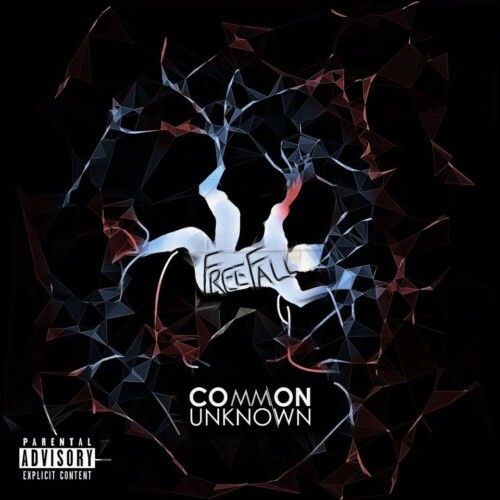 Tag "Common Unknown – FreeFall"
This newest drop from Producer & singer Abby’s project The Common Unknown is here and we think this is some pretty slick stuff! The Lankan internet saw the return of Abby (formerly known as Young Abby), this time around with another creative mind. 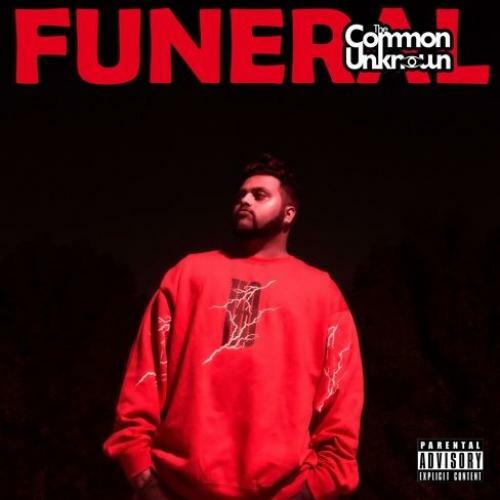 Get to know the all new duo ‘Common Unknown’ already!